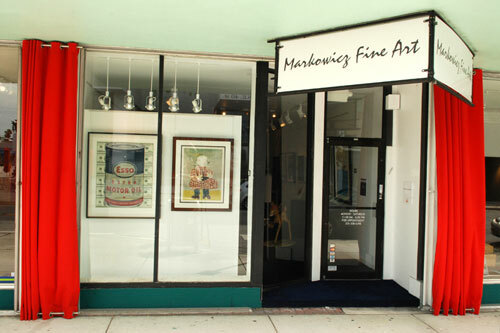 Markowicz Fine Art is a 1,000 sq. ft. gallery located in the Miami Design District. Markowicz Fine Art represents the Mourlot estate in Florida and Pop Art Artists known worldwide. Moreover, we are the exclusive agent in the USA of Alain Godon.